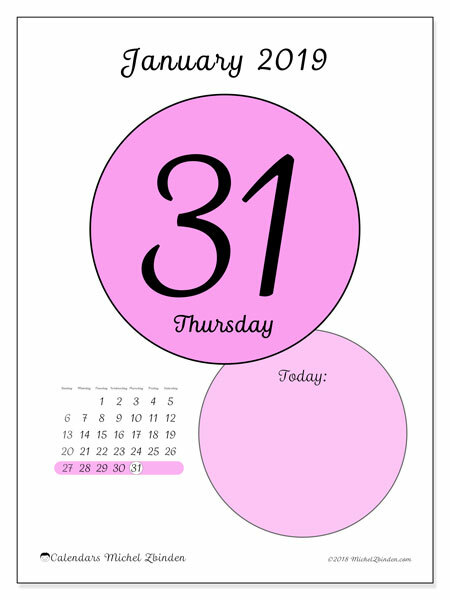 To print a calendar, click the image you want to open the calendar presentation page and see all print options. 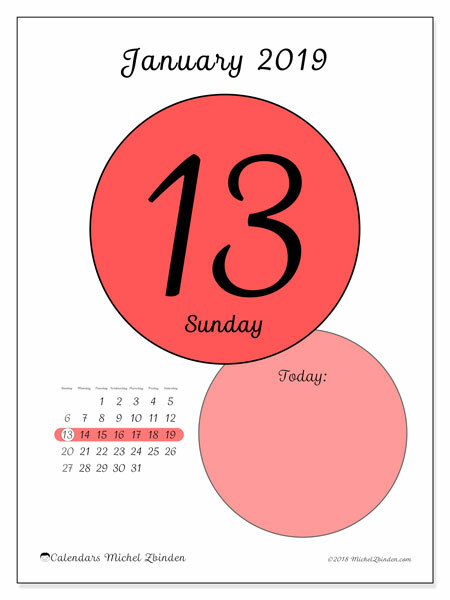 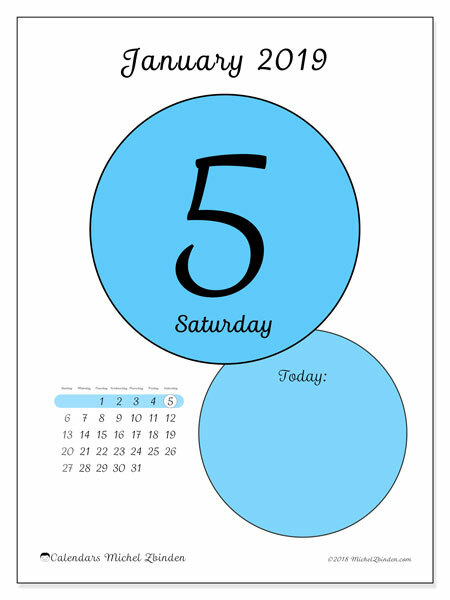 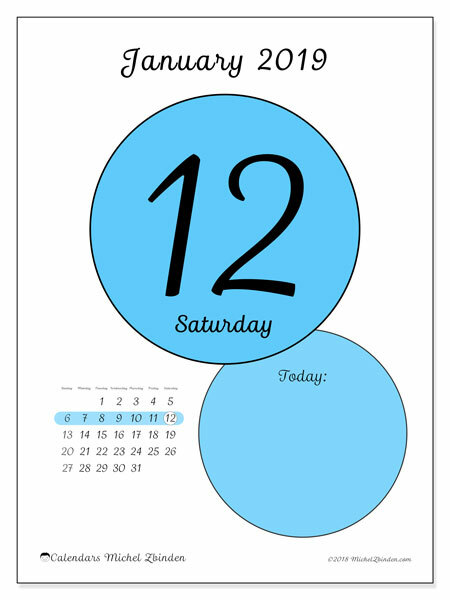 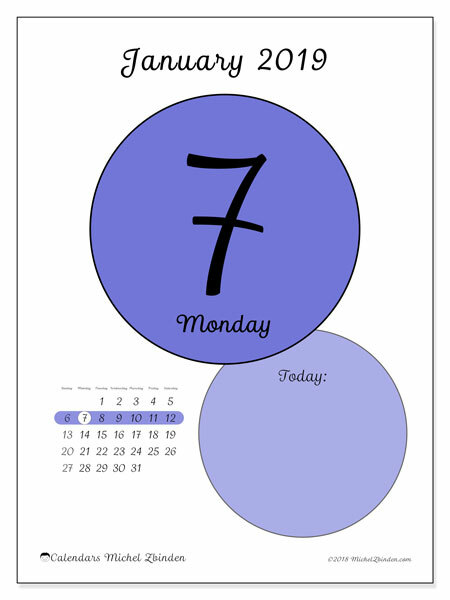 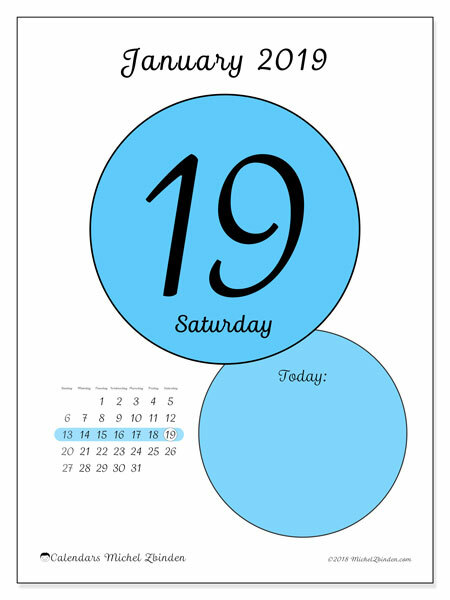 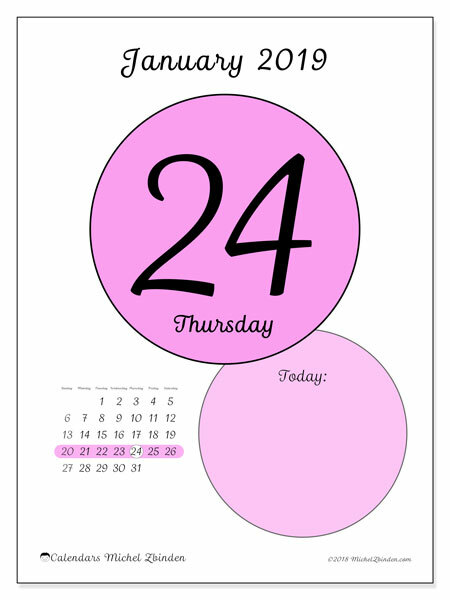 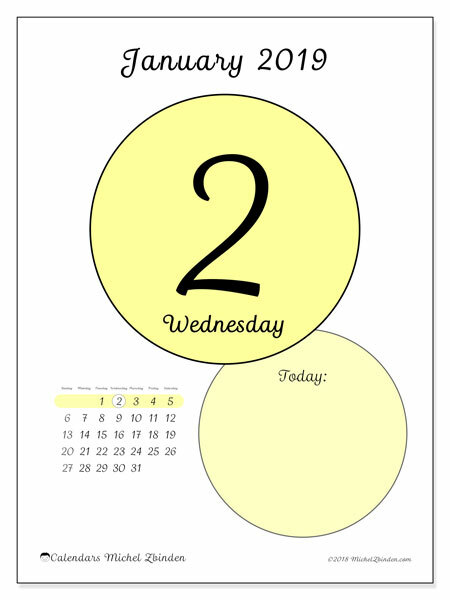 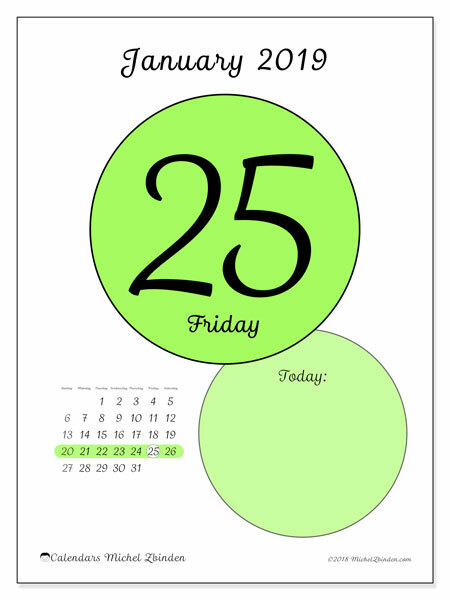 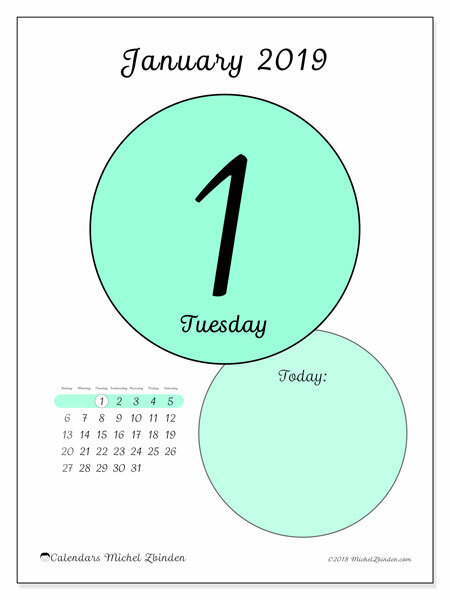 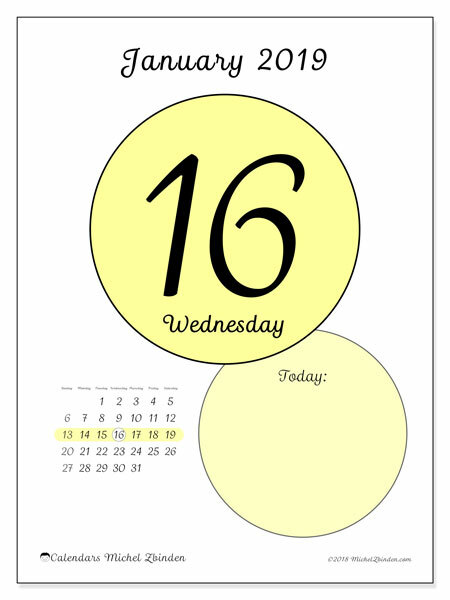 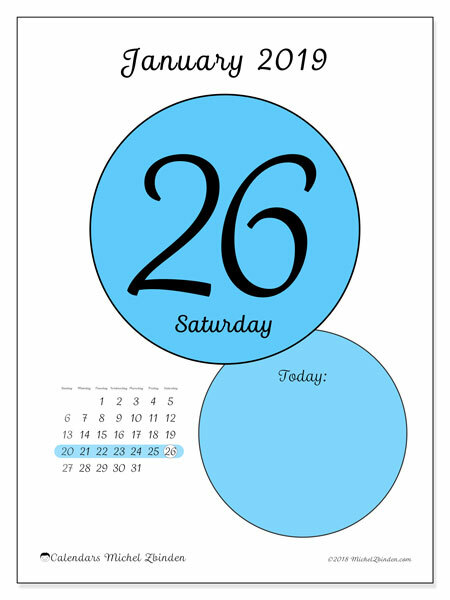 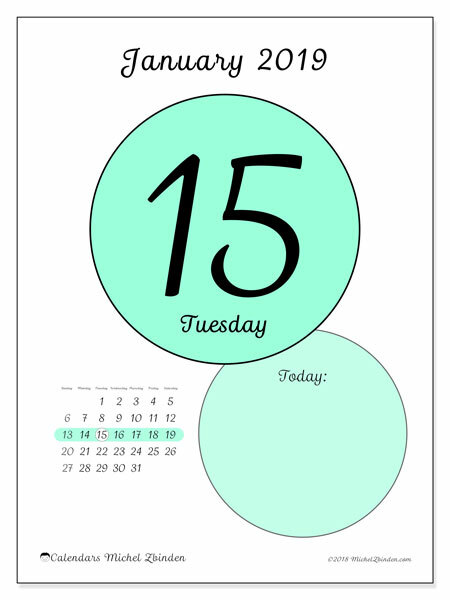 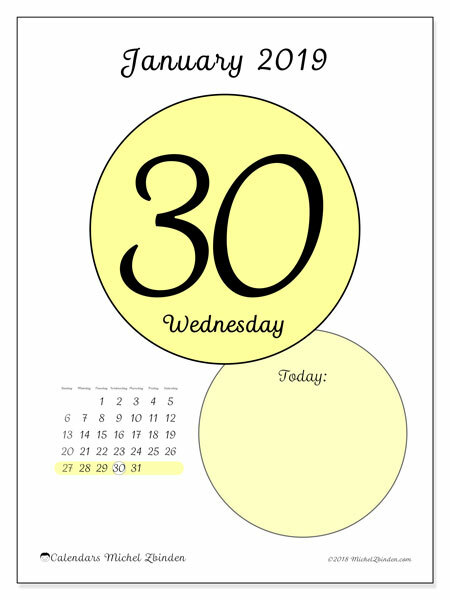 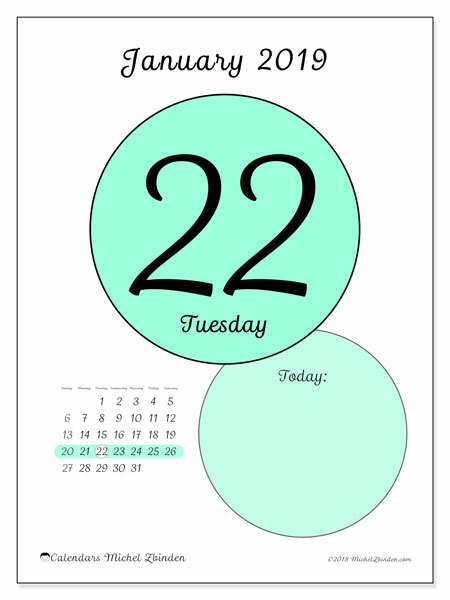 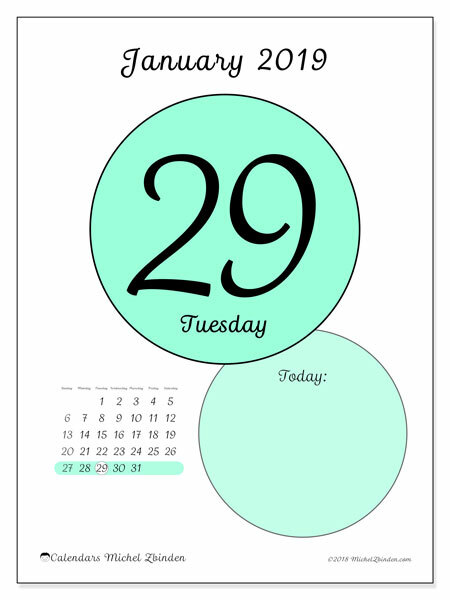 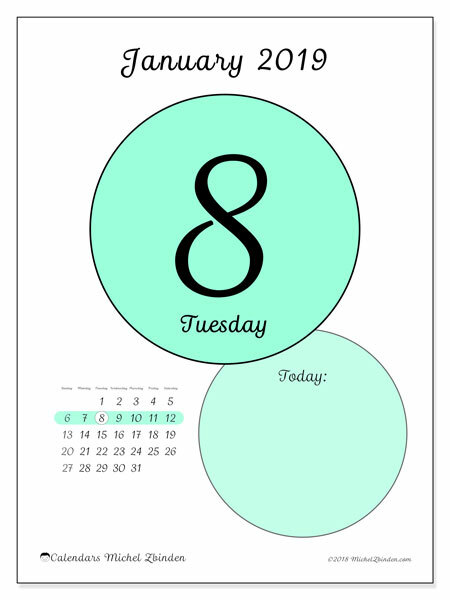 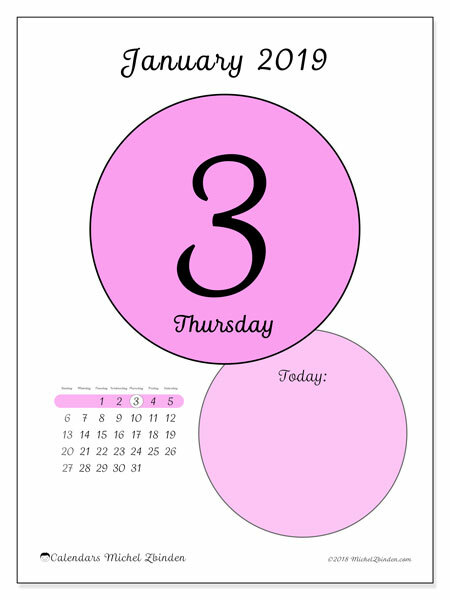 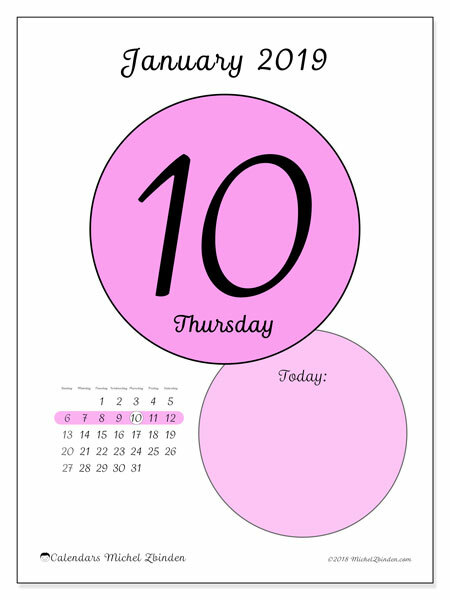 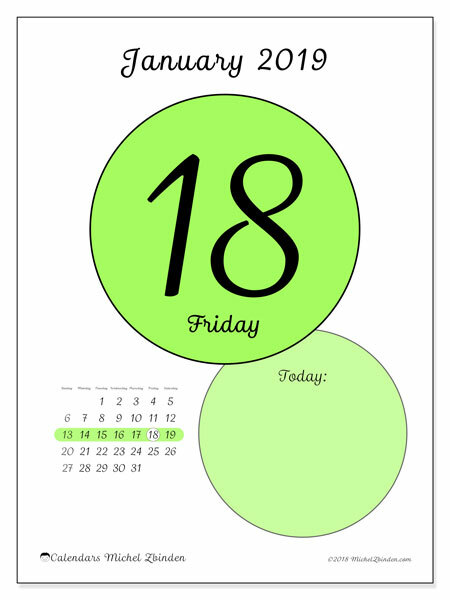 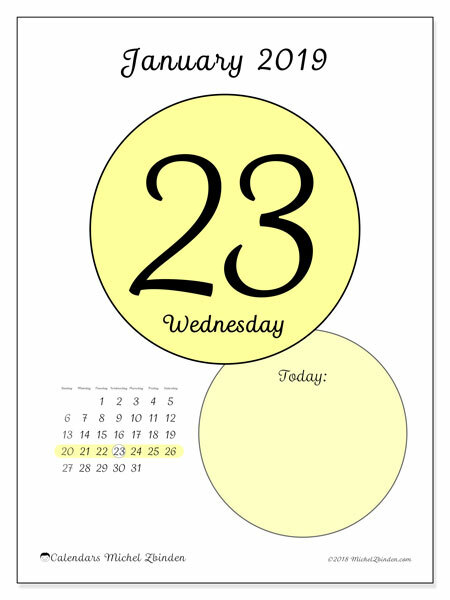 As an independent artist, I offer many free calendars and printable documents on my site. 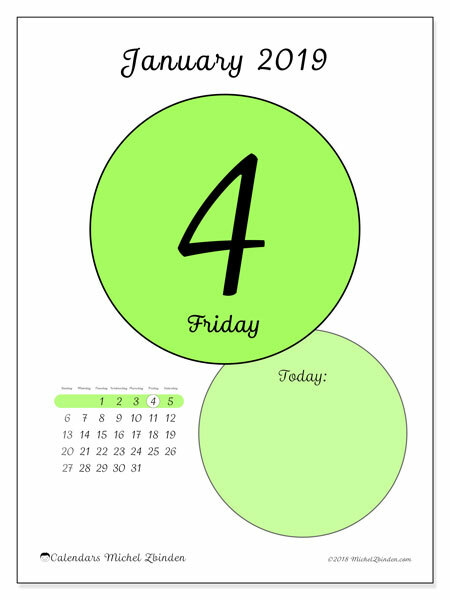 I therefore thank you for complying with the conditions of use and respect my work. 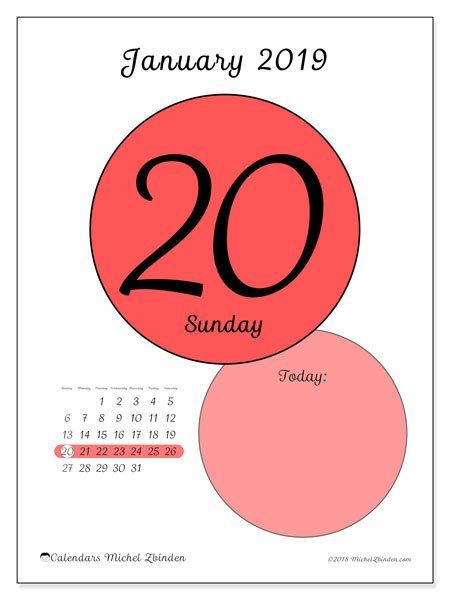 Michel Zbinden accepts no responsibility whatsoever for the accuracy, content, completeness, legitimacy, reliability or availability of the information or data posted by MichelZbinden.com. 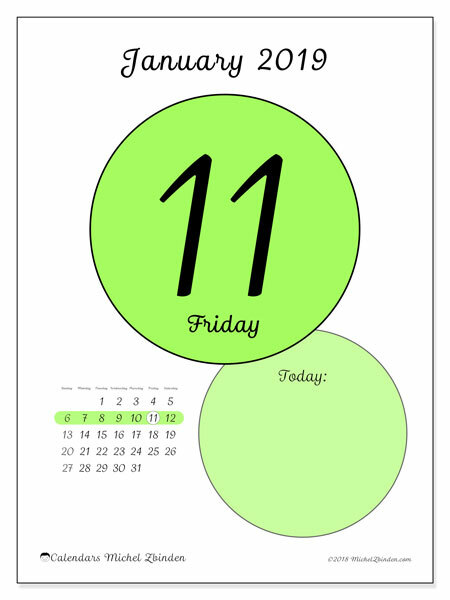 Michel Zbinden accepts no responsibility for any damages that may result from downloading or using the information or data available on the internet via the services of MichelZbinden.com.